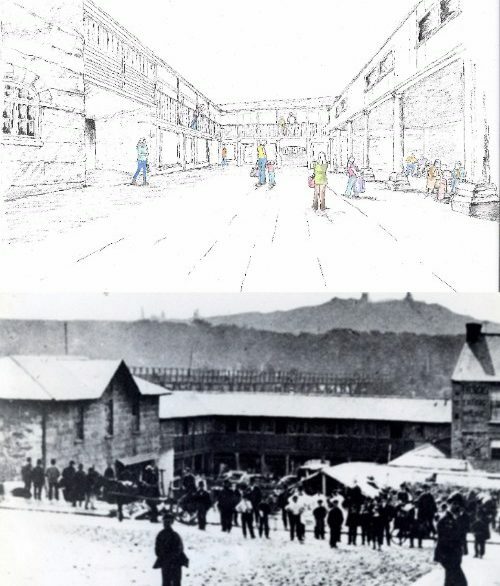 Krowji is closely involved in the project to acquire and restore the old Buttermarket and Mining Exchange near the station in Redruth. The space will be restored to be a town centre workspace hub alongside some small specialist retail spaces. The purchase of the site has now been completed and initial refurbishment work is under way, so some workspaces and lock-up retail units will soon be available to rent at very reasonable rates. Contact us if you’d like a tour of the site or more details on what’s available.